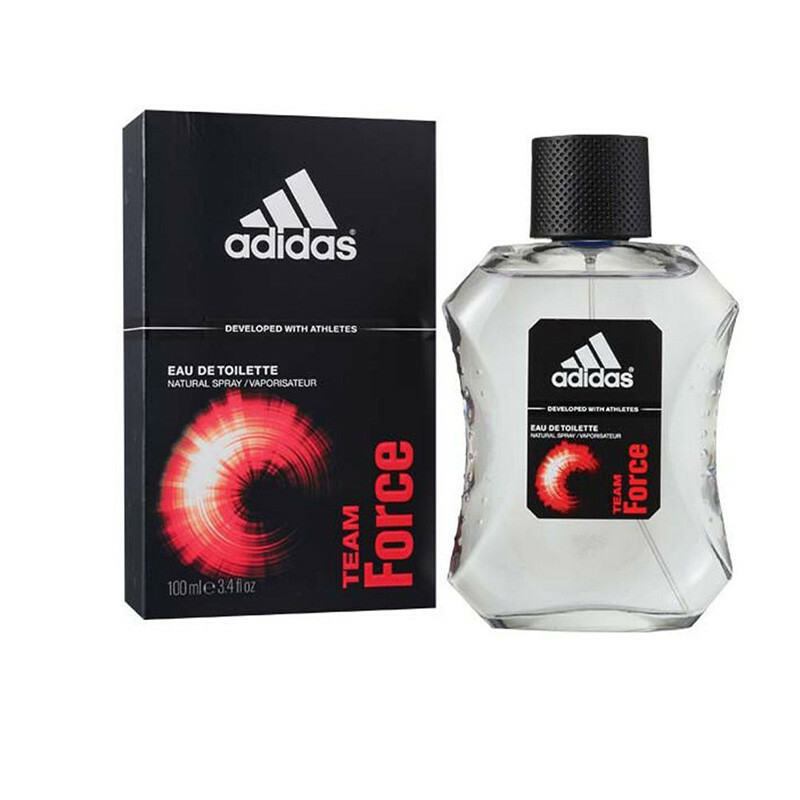 Adidas Team Force Eau De Toilette helps to keep you fresh for long time. Because it's Infused with 24H Fresh Power Technology. It has Fresh woody fragrance lingers around you. Gives your skin extra cooling sensation.For men who are inspired by the strength of the team and the pleasure of playing together. 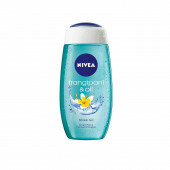 An extraordinary fragrance for modern men and Perfect for all occasions.